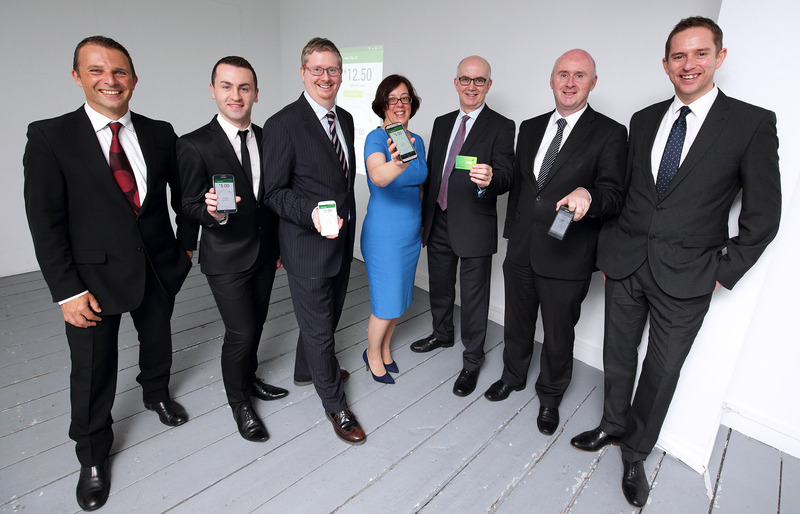 Last Monday I was privileged to attend the launch of the Leap Card Top-Up app in Dublin. The launch was a result of a collaborative project between Snapper, Vix Technology and the National Transport Authority of Ireland (The NTA) that started in late 2014. The NTA had launched the Leap card in December 2011 as an integrated smartcard for public transport in Dublin. It’s been a runaway success, with usage across bus, light rail and trams. More recently use of the card has expanded beyond Dublin to cover other cities and towns in Ireland including Cork, Galway and Limerick. The NTA recognised a need for their bus customers to improve the top-up experience from the current retail reload experience. They knew that mobile was the best solution to this problem and went to market to find a partner to deliver it. Vix and Snapper partnered to propose a solution based on Snapper’s mobile reload app, already proven in the New Zealand market. The Leap Card Top-Up app was launched on Monday by Ireland’s Minister for Transport, Paschal Donohoe, and the NTA’s CEO, Anne Graham. The media pick up of this story was very strong , with all major Irish media outlets covering the launch. But most importantly, customer uptake has been phenomenal with around 8500 downloads and 1700 mobile top ups in the first two days. The NTA have tapped an unmet customer need and we know that this growth can only accelerate as more Leap customers experience the convenience of instant reload wherever they are. The success of this project was due to the teamwork of the NTA, Vix and Snapper teams. We’re already working on the next phase of the app and can’t wait to get into the hands of more Leap cardholders.